RVs are known for being gas guzzlers. As a family who travels full time, we drive A LOT and gas is by far our biggest expense, so we’re always looking for ways to save on fuel costs. 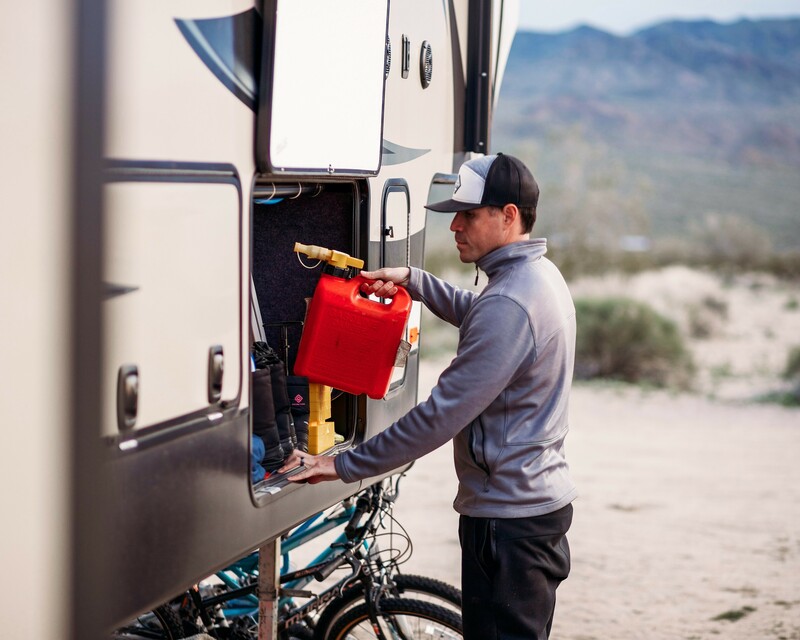 Here are our top tips to improve fuel efficiency in RVs. 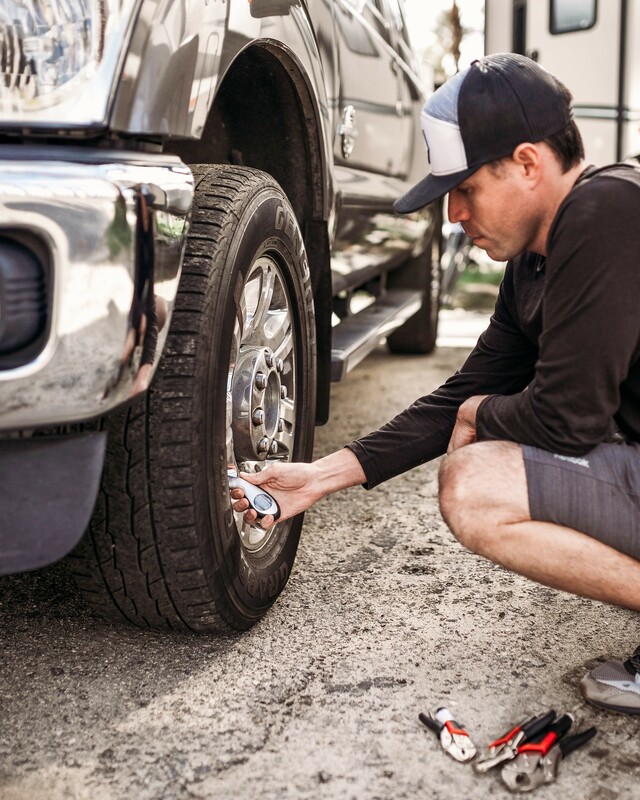 Make sure you check your tire pressure before every trip! Running flat means wasting fuel. Make sure to check the pressure when the tires are cold, BEFORE a trip, for an accurate reading. We realized right away we needed a reliable tire pressure monitor with all the traveling we were doing. It has been an invaluable asset! You can improve your gas mileage by up to 3% in some cases by keeping your tires inflated to the proper pressure. Under-inflated tires can lower gas mileage by about 0.2% for every 1 psi drop in the average pressure of all tires. Plus, properly inflated tires are safer and last longer. Important Note: The proper tire pressure for your vehicle is usually found on a sticker in the driver’s side door jamb or the glove box and in your owner’s manual. Do not use the maximum pressure printed on the tire’s sidewall. Packing light has many benefits when RVing. One big benefit is getting better gas mileage, as weight is a big factor in fuel efficiency. The more weight you are hauling, the harder your engine has to work. Every 100 pounds (45 kilograms) of extra weight in your vehicle decreases fuel efficiency by 2 percent. Keep this in mind as you are packing up your RV! Find ways to cut down weight such as avoiding carrying full propane tanks, purchasing supplies closer to your destination, and generally packing less. Making several small changes can lessen your load by hundreds of pounds! Routine maintenance helps keep your RV or tow-vehicle’s engine functioning at a high level, maximizing its fuel efficiency. Have your vehicle checked out regularly by a certified mechanic to take care of oil changes, air filters, tune-ups and any other work to decrease your chance of breaking down and give your gas mileage a serious boost! Fixing a car that is noticeably out of tune or has failed an emissions test can improve its gas mileage by an average of 4%. Fixing a serious maintenance problem, such as a faulty oxygen sensor, can improve your mileage by as much as 40%! 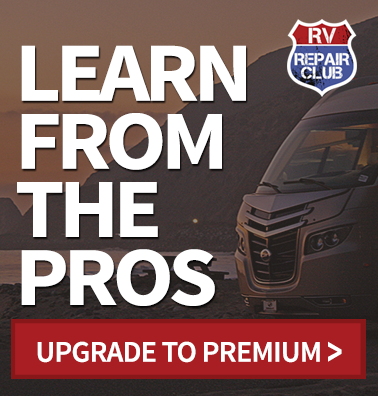 RVs aren’t known for having great gas mileage, but one thing you can do to use less fuel is drive a consistent speed. 55-60 MPH tends to be the sweet spot for optimal gas mileage. For every 5 miles per hour faster than 60 that you drive, your gas mileage decreases by up to 7 percent. Using cruise control is important. Accelerating and decelerating are generally bad for gas mileage, and cruise control can help with this. While this doesn’t help your fuel efficiency, it helps keep your money in your wallet (which is a major reason we care about fuel efficiency!). Fuel prices can vary greatly. By comparing gas prices ahead of time and being prepared, you could save 10 cents a gallon by simply driving another mile down the road to a different gas station. There are several sources to check prices. 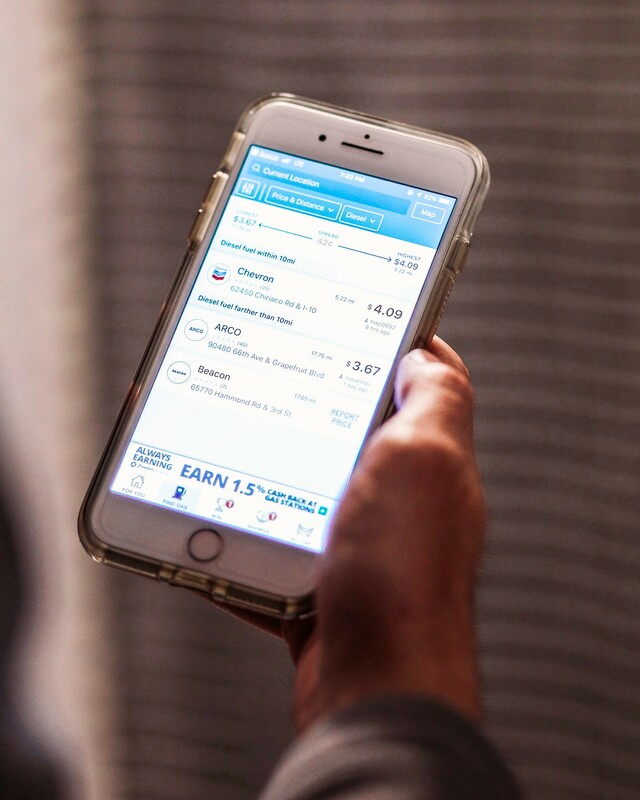 The Gas Buddy app can be downloaded on iTunes or Google Play. You can also go to the website and search for the cheapest gas in your area. Gas Guru is an app that is similar and can also be downloaded on iTunes or Google Play. Depending on your RV’s size, you may have to fill up the tank at a truck stop (this is only if you use diesel). If you are able to avoid them, you can save up to $0.30/ gallon by visiting a regular gas station. Lastly, avoid higher-octane fuel unless it’s recommended for your specific vehicle. Premium gas is more expensive and doesn’t help your engine unless it specifically requires it. Keeping these tips in mind can help you save money on the road and hopefully enable you to enjoy traveling in your RV even more! What other tips can you add to my list? Let us know in the comments below! 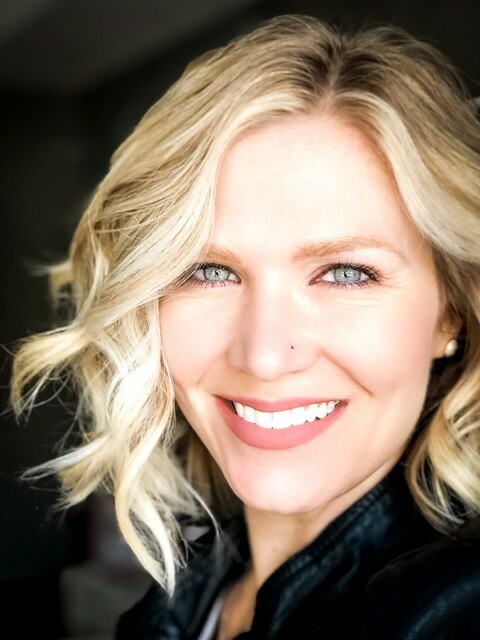 Lauren is a wife, mother of two, photographer, blogger and lover of nature and adventure! Currently traveling around the U.S. in a fifth wheel, Lauren and her family seek to live life to the fullest and continue to look for ways to simplify their lives in order to live larger with less. Follow along on their journey by visiting their family travel blog.